Malaysia telecommunication giant, DiGi Telecommunications has appointed Audrey Chong(pictured) as its new head of marcom. Prior to this appointment, Chong was M&C Saatchi’s senior group account director for less than a year. 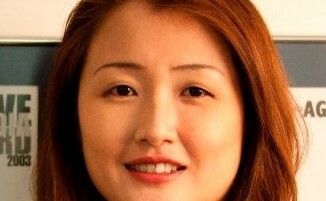 She reports to head of marketing services, Chan May Ling, a Digi spokesperson told A+M. Chong has also worked for PHD, where she was general manager of the Malaysia office, Starcom, Optimedia and MEC.